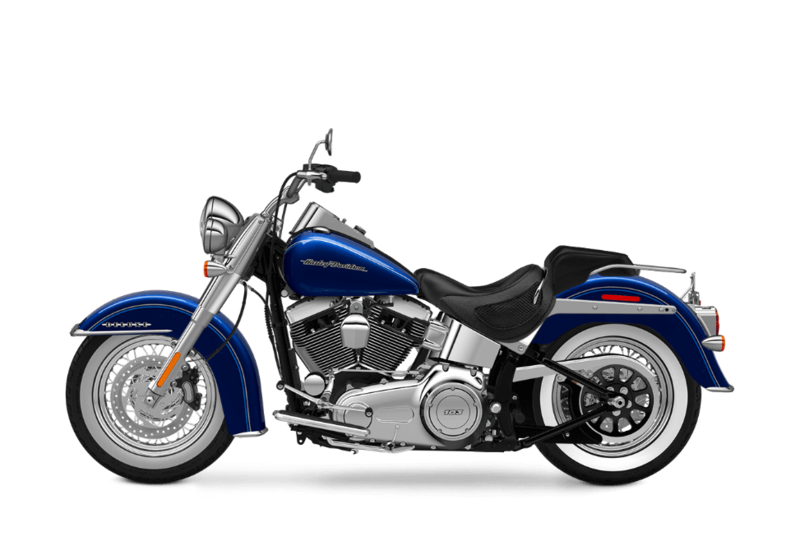 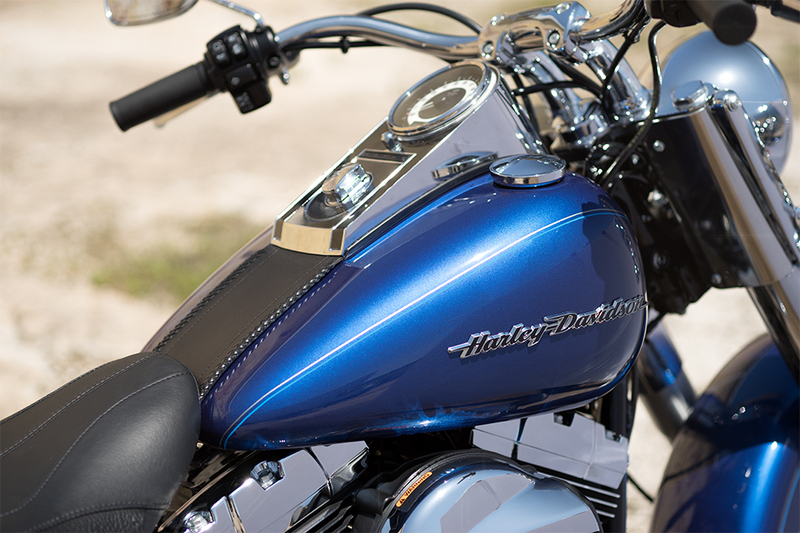 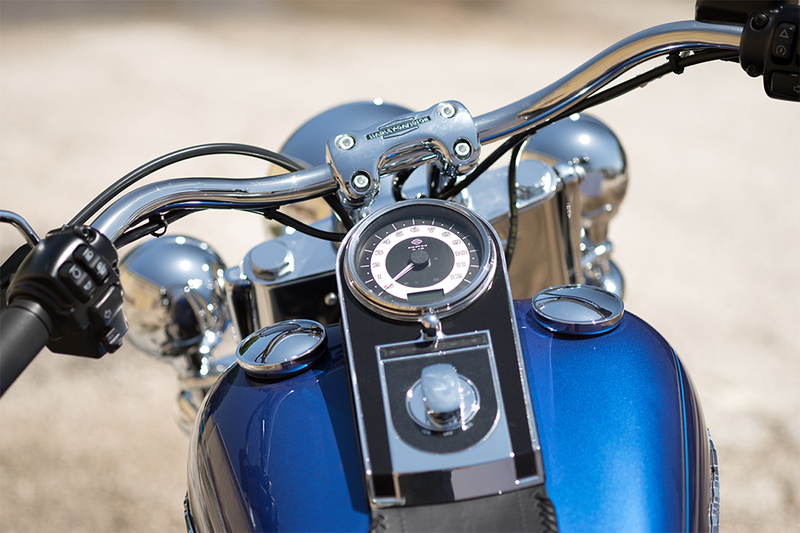 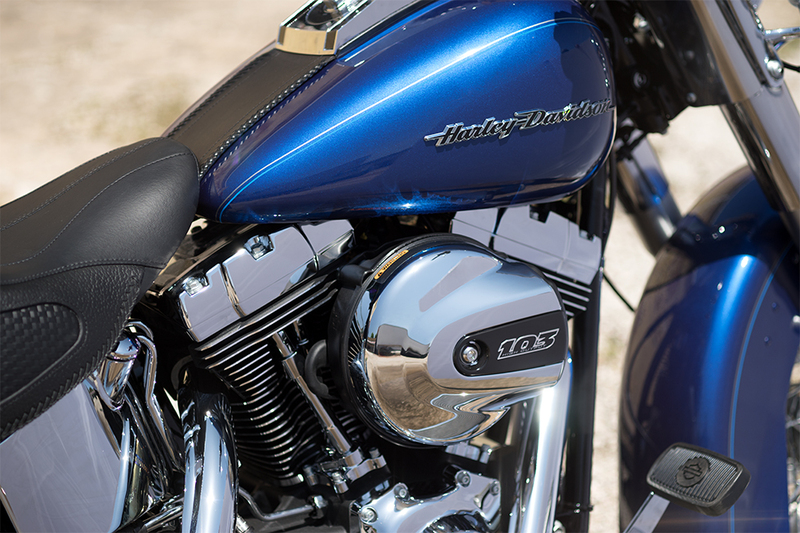 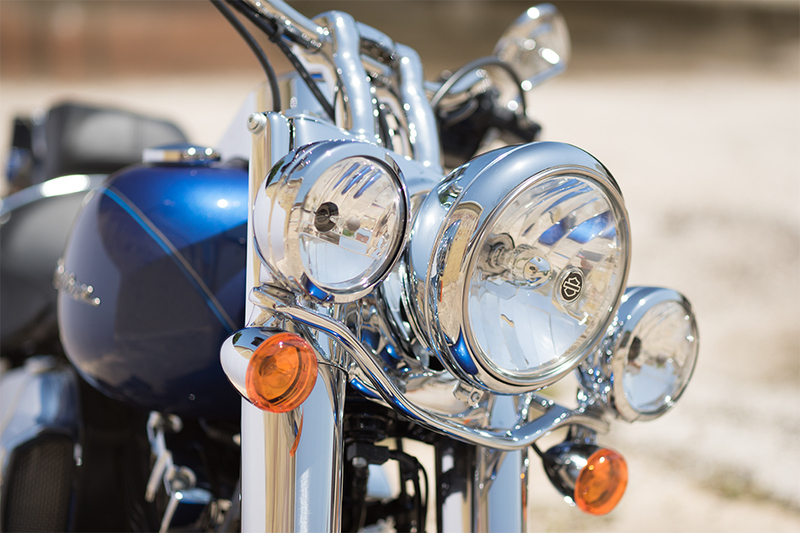 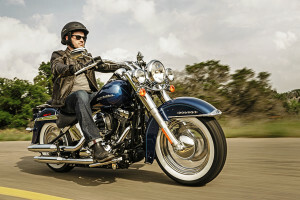 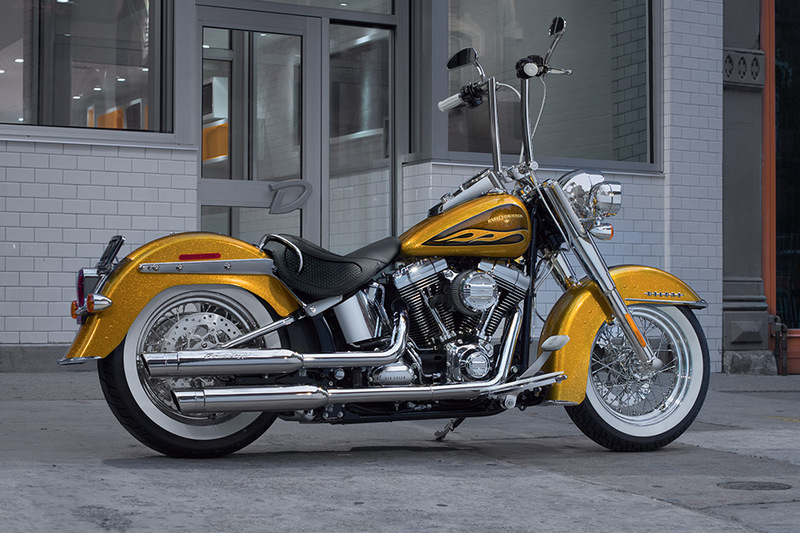 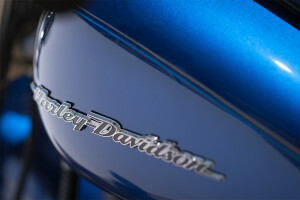 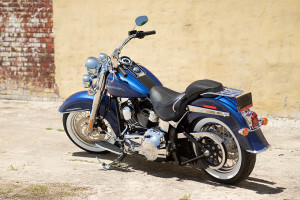 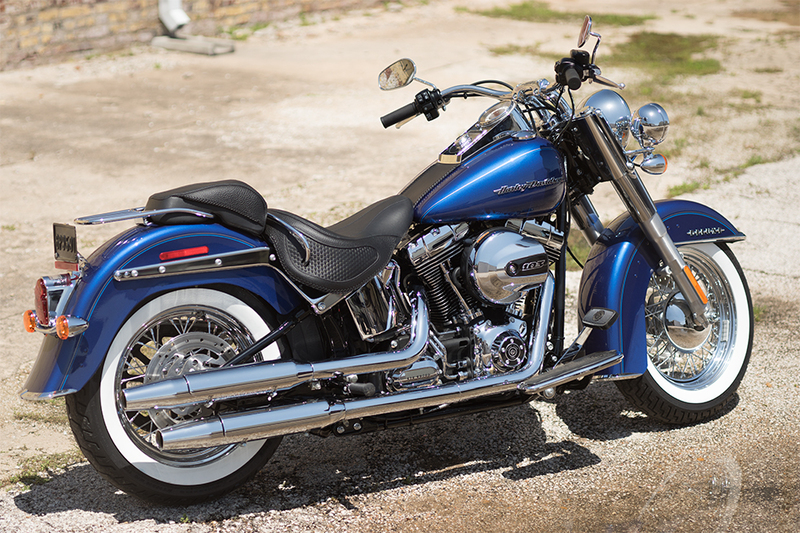 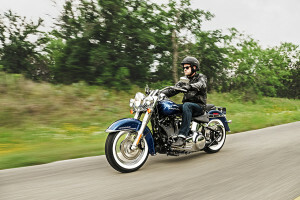 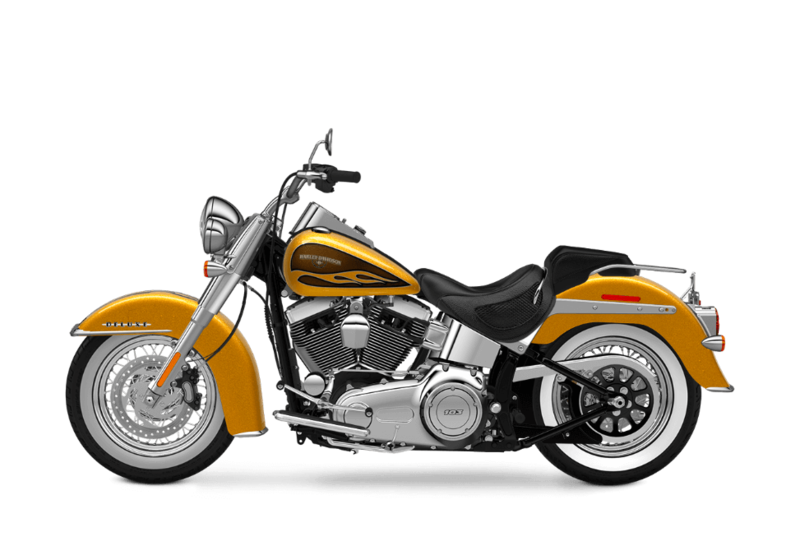 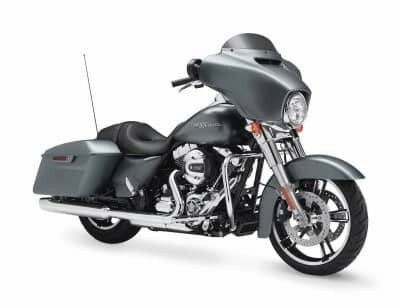 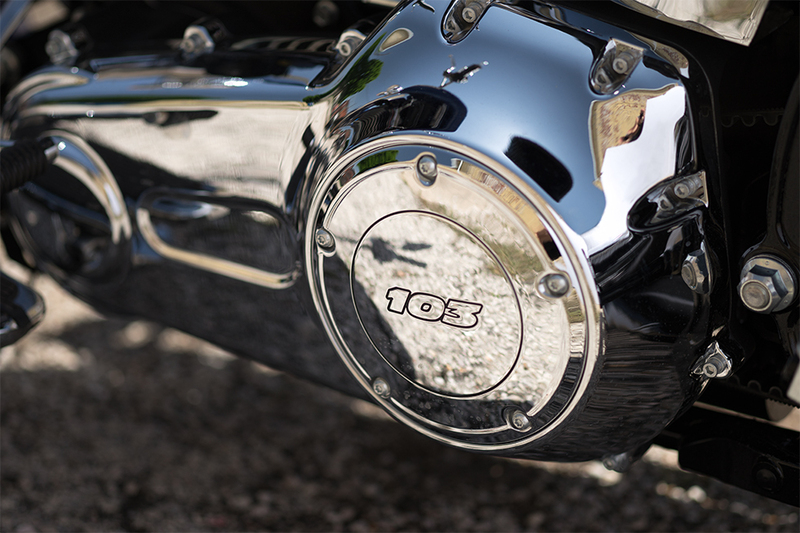 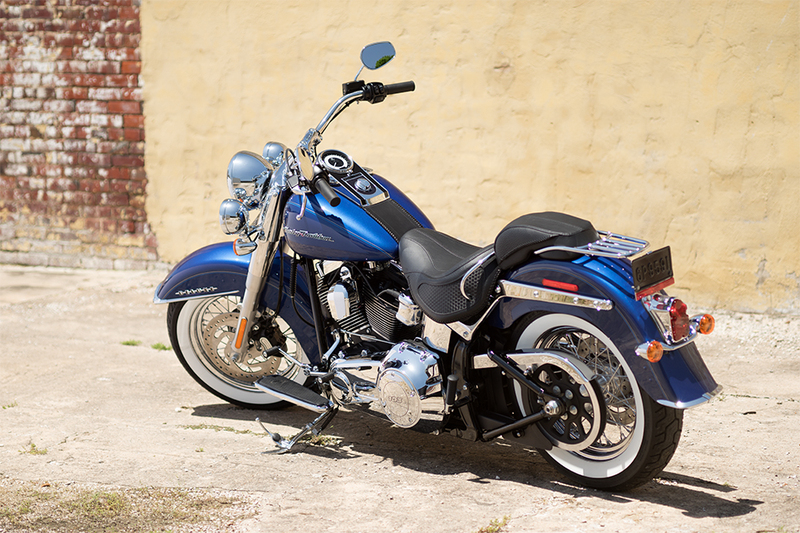 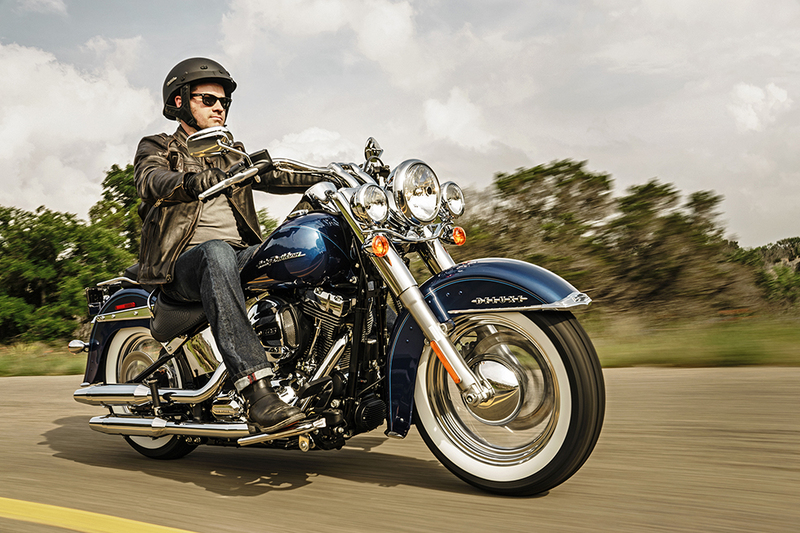 The Harley-Davidson® Softail® Deluxe is a bike in the iconic Harley-Davidson® Softail® lineup. With distinctive styling, a powerful V-twin engine, and the latest in motorcycle technology, this is the ride you want for 2017. 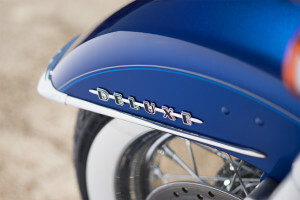 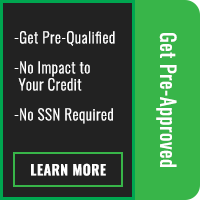 Find out more about the new Softail® Deluxe at Rawhide Harley-Davidson® serving Overland Park and Lenexa, KS.